The ski resort Nendaz (4 Vallées) – Verbier/La Tzoumaz//Veysonnaz/Thyon is located in Val d’Hérens (Switzerland, Lemanic Region, Valais (Wallis)) and in the Val de Bagnes (Switzerland, Lemanic Region, Valais (Wallis)). 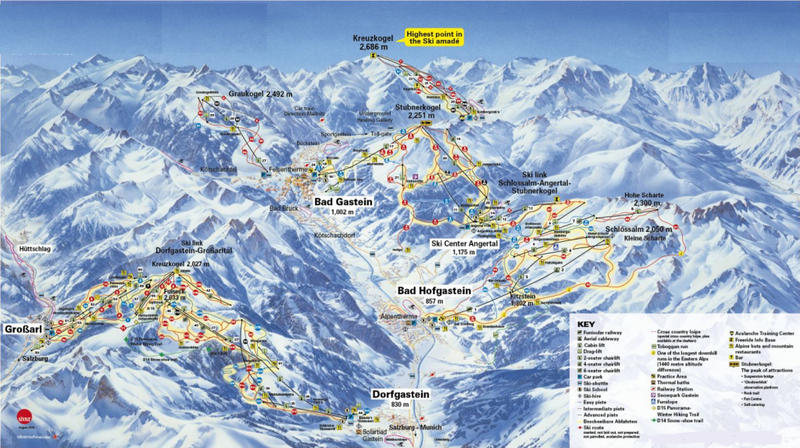 For skiing and snowboarding, there are 412 km of slopes available. 67 lifts transport the guests. 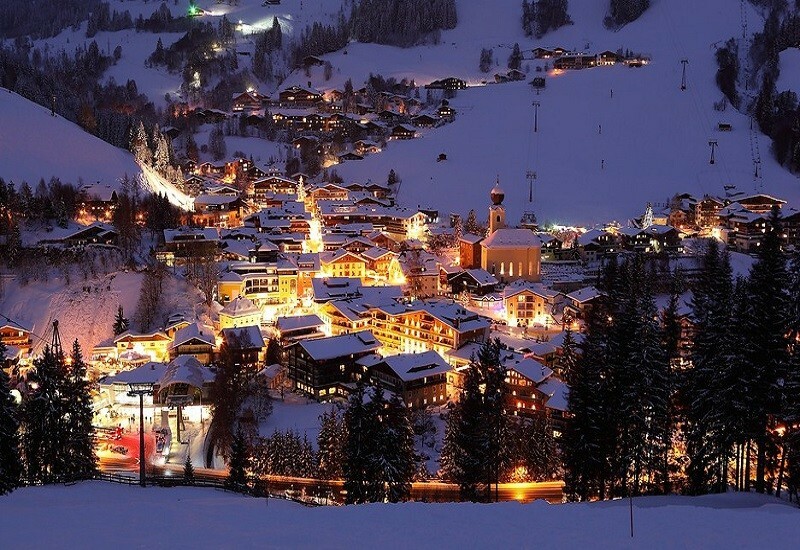 The winter sports area is situated between the elevations of 821 and 3,330 m.
Les Quatre Vallées (4 valleys) with its connected villages is the largest ski resort in Switzerland. Verbier, la Tzoumaz, Bruson, Nendaz, Veysonnaz and Thyon: 6 resorts for 6 atmospheres. 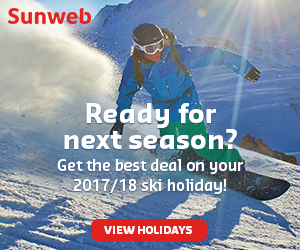 There are over 410 km of slopes available for winter sports fans, which rise up to an elevation of 3330 m at the top of the Mont Fort. 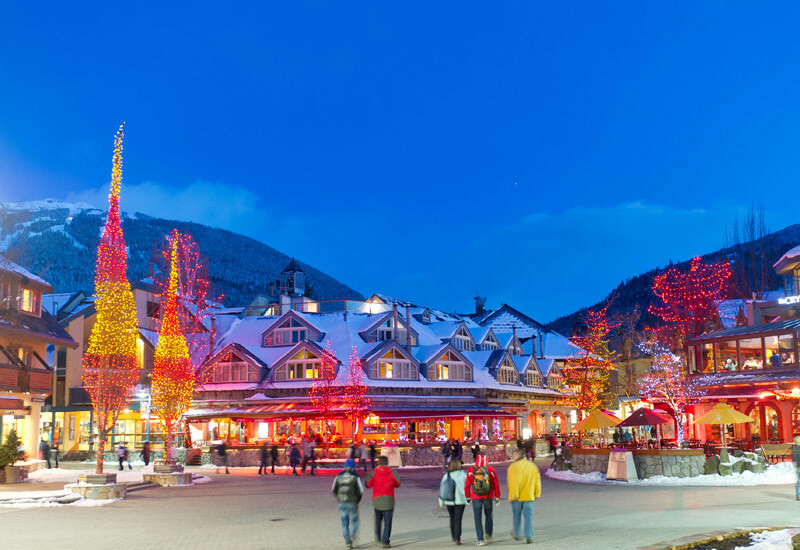 The ski resort is also very popular with freeriders and advanced skiers due to the ski resort’s fabulous and steep powder snow slopes. In particular, the Freeride World Tour makes an annual stop in Verbier for their final round: Verbier Xtrême! Beginners and children also have their shares of easy slopes. Also, you can enjoy more than skiing in the region: lovers of snowshoeing, dogsledging and winter wandering (among other things) will be thrilled to discover the possibilities. 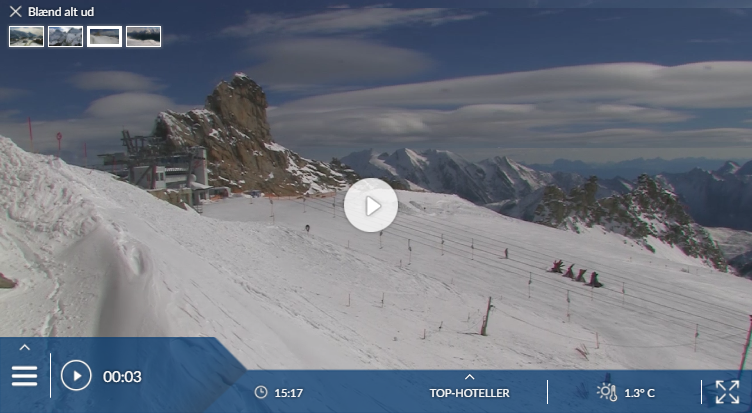 Has the climate crisis and the higher temperatures affected snow conditions in Nendaz (4 Vallées)? For the last 5 years, week 9 has been the most insecure with 147 cm snow depth on average in Nendaz (4 Vallées). A sizeable resort near Verbier (and linked to it) with over 17,000 beds, but little known in Britain. Although it appears to be centrally set in the 4 Valleys ski area, getting to and from the other sectors is a slow business unless you drive/take a bus to Siviez. In other respects it has attractions, relatively low prices among them. Most of the resort is modern but built in traditional chalet style, and an old core remains, with quaint houses and barns. Airport transfers are quick, especially from Sion (20 minutes away). 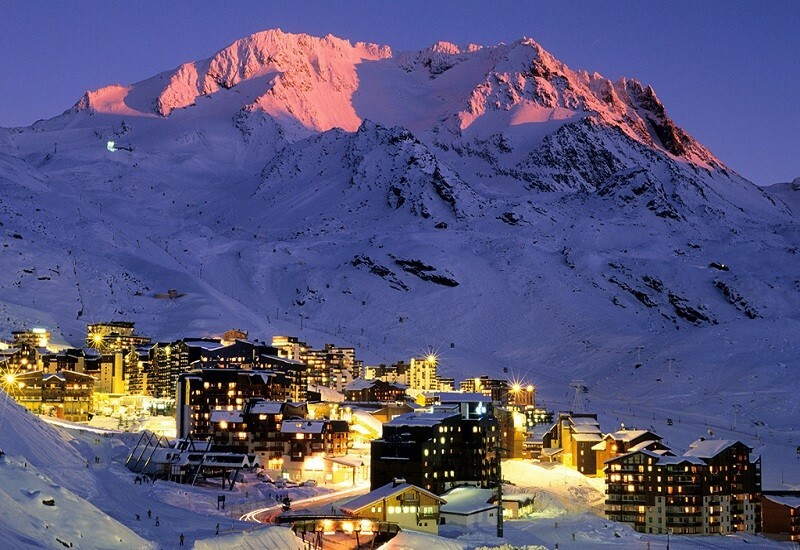 Nendaz is not well known in Britain but is a major resort, with over 17,000 beds (practically all in apartments). Most of the resort is modern, built in traditional chalet style. It enjoys great views across the Rhône valley. It’s a sprawling place, and the centre is busy with traffic. The local bus services are reliable, but get over-busy at peak times. There are 100km of walks, an ice rink, fitness centre, climbing wall and squash courts. Nendaz has its own slopes, but lots of people staying here use it as a back door to Verbier. A 12-person gondola takes you to the top of the local slopes at Tracouet. This is a splendid, sunny little shelf with gentle slopes and long, shady red and blue runs back down to Nendaz. Getting back from Siviez was speeded up in 2013 by a gondola from Siviez to Plan-du-Fou, replacing the old chairlift. But skiing home still involves taking an itinéraire down the cable car (or riding down) followed by a black run – too tricky for many intermediates. Neige Aventure ski school generates consistently good reports. Currently recommended hotels are the small, simple Déserteur, a short walk from the lift, and the central 4-star Nendaz 4 Vallées – ‘Utterly superb, with wonderful rooms, a magnificent spa, and probably the best ski resort breakfast I’ve had in 40+ years.’ Skiworld has two swish chalets with outdoor hot tub, in an excellent location near the lift. There’s quite a wide choice of restaurants, offering Tex-Mex, pizzas, Thai and sushi, as well as steaks and local mountain food. The Cactus Saloon is ‘lively’.